Jason Coleman is the broker and owner of Coleman Team Realty in the highland lakes area outside of Austin Texas. He specializes in high-end waterfront properties and has done so for the past 12 years with his wife & realtor/partner Leslie. Jason & Leslie Coleman are third generation real estate professionals with 34 years of combined experience. 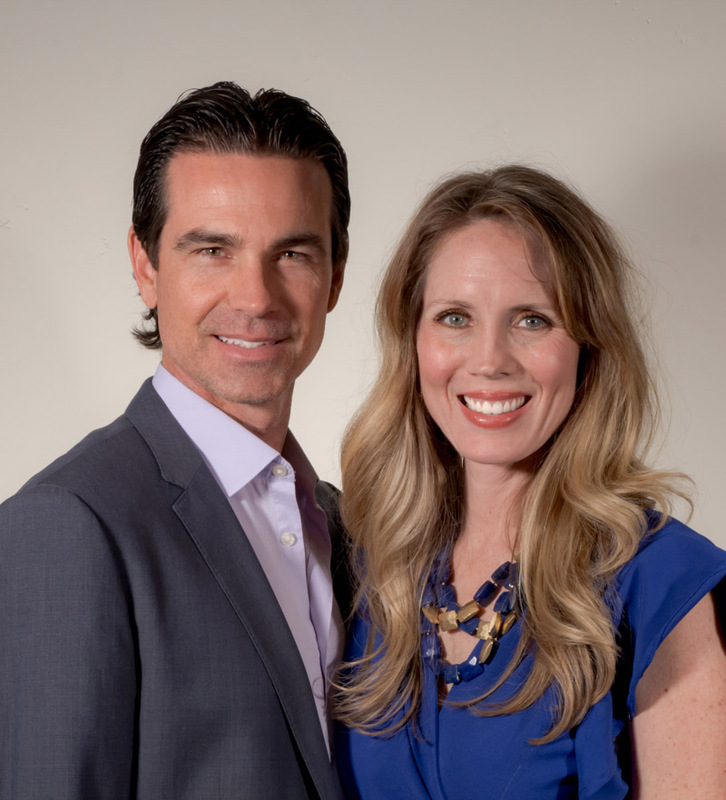 Jason holds a Bachelor of Science in Business Administration from BIOLA University in Southern California and Leslie is a graduate of the culinary arts program at Johnson & Wales University in Charleston, South Carolina. Both were born and raised in Austin and migrated to Horseshoe Bay to provide a fresh real estate experience to the community. The Austin Business Journal has recognized the Coleman’s as top residential real estate producers in 2009, 2011 and 2012. Between 2005 and 2017, they sold more than $200,000,000 of real estate, and presently represent over $30,000,000 of quality Hill Country listings. Jason Coleman served on the Highland Lakes Association of Realtors Board; MLS Committee 2012-2013 and currently sits on the Planning and Zoning Commission for the city of Marble Falls.